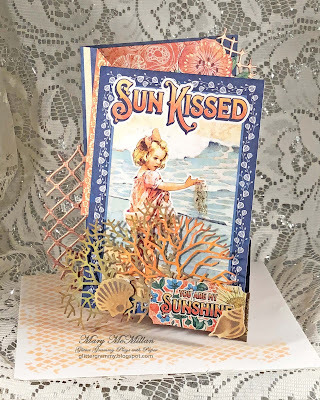 The die cuts were colored with Tim Holtz Oxide Ink prior to cutting and some were then sponged for a bit more detail. All dies were purchased from: FranticStamper I don't know if you've ever visited Fran's site, but it is filled with tons of supplies. 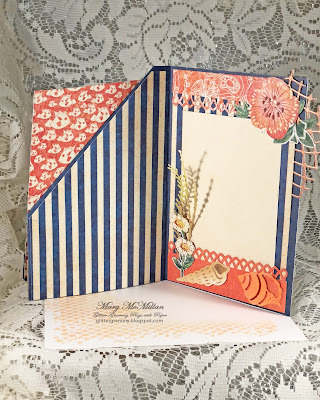 I stenciled the envelope using Memory Box Diamond - 88522 after I created the envelope using We R Memory Keepers Envelope punch board. Off I go. Celebrating Independence Day AKA: 4th of July.... I need to get the ribs ready for the grill. 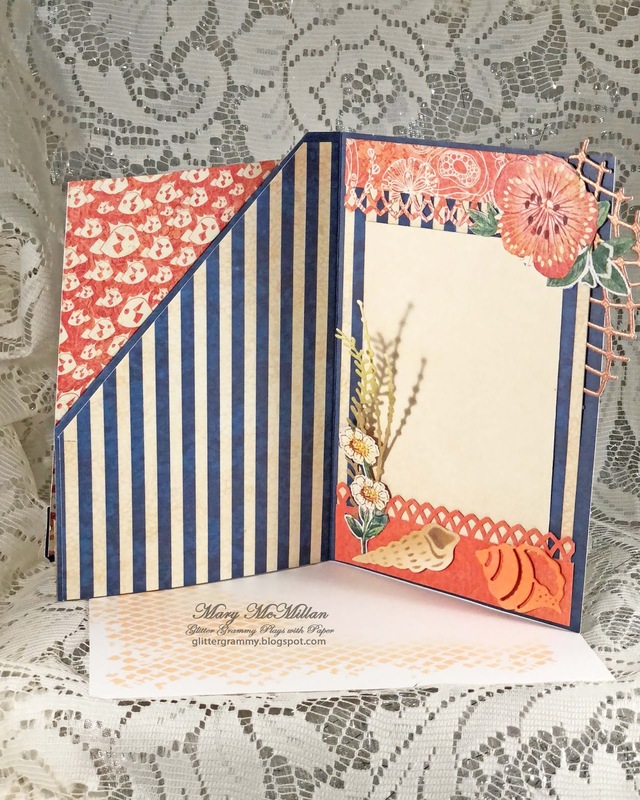 Is it a twisted Easle card? . 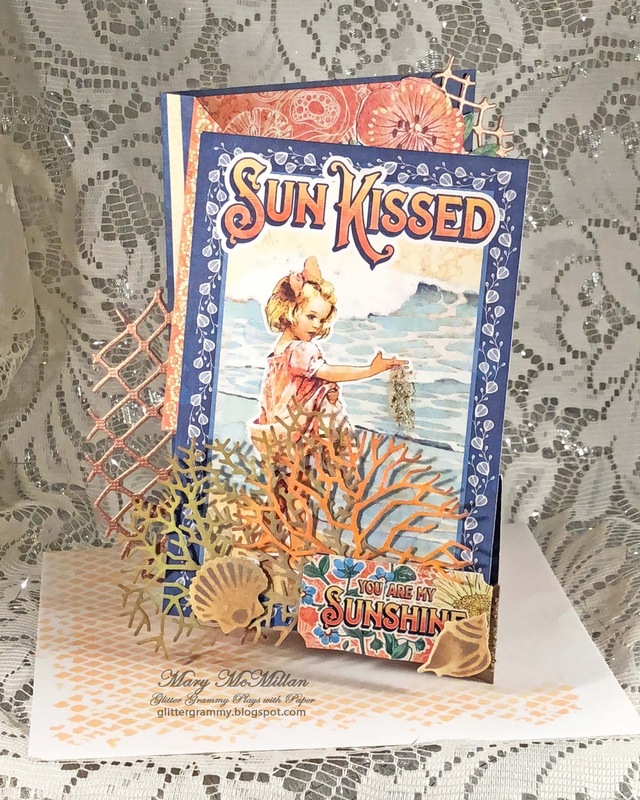 Looks fab using the graphics 45 papers. Such gorgeous colours. Hugs Mrs A.